Is there any way to print submissions in portrait rather than landscape layout? I would prefer not to download additional software such as pdf creators. The PDF copies of your form submissions are actually printed in portrait layout. Please click here for a sample. We hope you still find this information helpful. Thank you for using JotForm! I tried the Get PDF option, but I can't hide empty fields. I am using a mac, which has built in support for printing to pdf. However, the option to switch to portrait is grayed out for some reason. 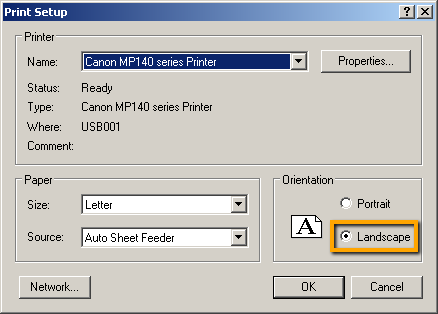 Printing directly from the submissions page to your chosen printer is possible. Now as far as I know, most (physical) printers have the option to print either in landscape or portrait mode. JotForm submissions print perfectly nice on portrait mode. Unless your printer has issues, you should not have problems printing the submissions directly. 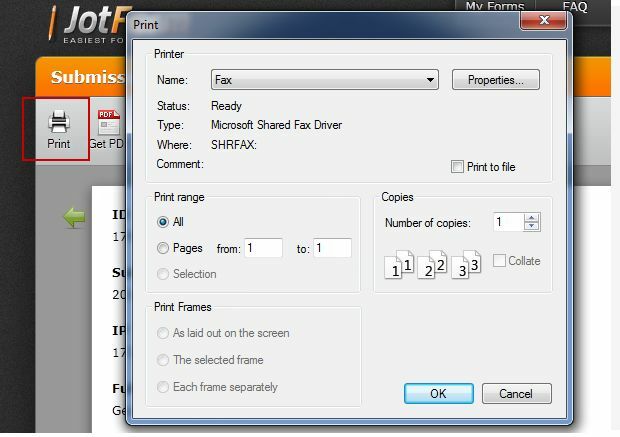 There is no need to convert to pdf before printing.